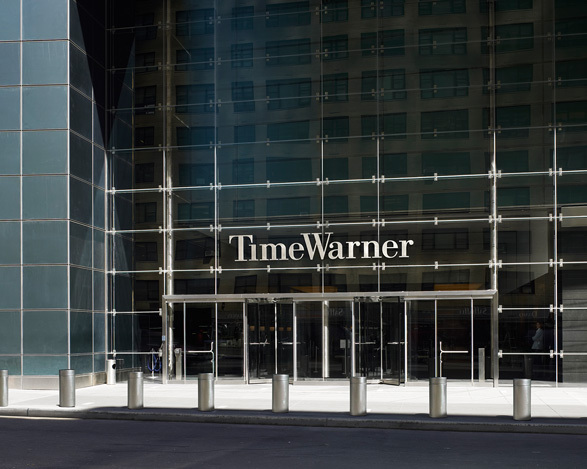 As one of the world’s largest entertainment conglomerates, Time Warner has undergone several makeovers over its history, but the message has always been the same: top quality media as far-reaching and profitable as possible. Lending itself to several differing yet concurrent interests (from HBO to Nickelodeon), the firm’s editorial strategy pays homage to the scale and growth it has enjoyed over the last few decades. Directing the shape of both North and South America’s print and visual mediums, the firm continues to branch out, having recently taken control of Chilevisión, one of Chile’s oldest and most established television networks.